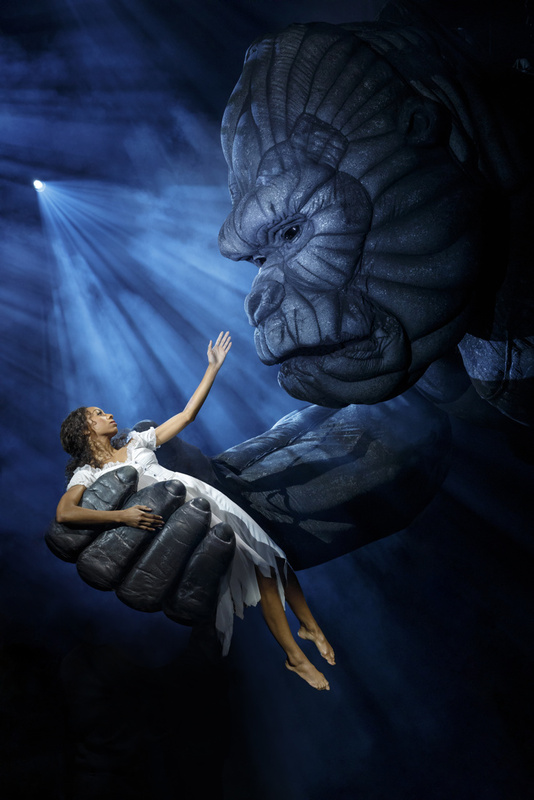 Letters to the Editor: The Big ape on Broadway! The big ape steal the show. 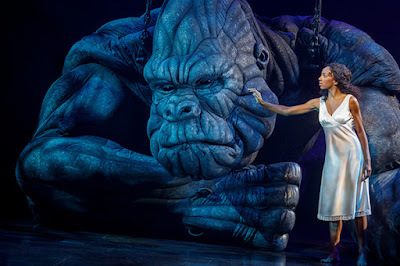 No doubt about that the "King Kong" on Broadway is the star. His entrance has all the impact of a true king. In the end when he takes a bow... he gets a standing ovation!